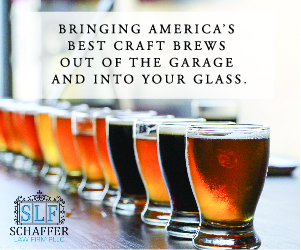 Having a captive audience can be a monetary driver for your brewery. 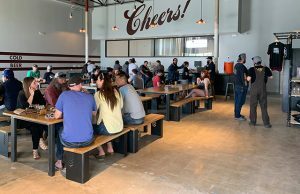 That captive audience can start in your own walls with a strong marketing presence in your taproom. 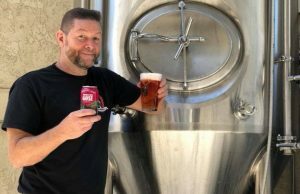 A strong image in a taproom is important because in bars and restaurants a brewery only gets to showcase a tap handle, a logo on a pint glass or a bottle label. Developing that repertoire with customers can help with future sales. 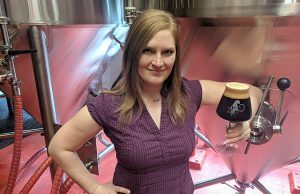 Since Alabama is still relatively new to the craft beer scene, said Good People Brewing‘s Lauren McCurdy, the brewery’s main goal is to continually educate drinkers that visit the taproom. 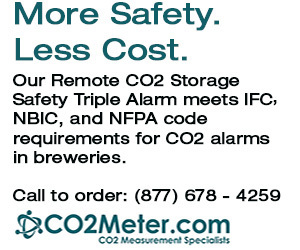 “We include ABV, SRM, and IBU on our tap wall. We also put out menus on the bar and tables for people to get a brief overview of each beer we offer,” she explained. “But, our main source of education comes from our bartenders. We ask that each bartender get their Certified Beer Server certification, so they are well versed on basic styles and proper pouring techniques. McCurdy said the brewery’s taproom is the front line for marketing. 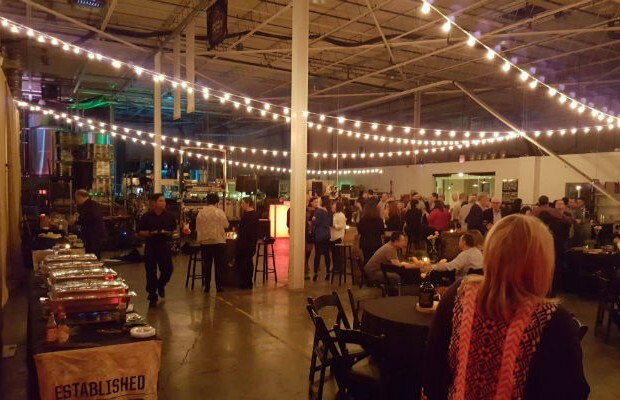 Next Story → What do On-, Off-Premise Beer Buyers Want?